Why should I hire New Orleans, LA upholsterers? If you’re not quite sure what to do with your old furniture, try taking it to New Orleans, LA furniture upholsterers and furniture restoration specialists to ask for their advice. 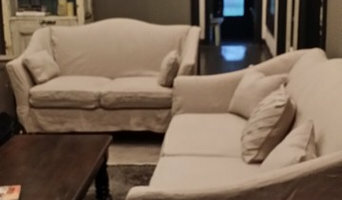 Established upholstery services will be able to handle all sorts of fabric upholstery and reupholstery, including leather upholstery, and recommend the fabric that will work with your furniture and design theme. They will also be able to tell you about the durability of the fabric they will use and how to look after your re-upholstered item. Upholsterers deal predominantly with soft furnishings and furniture, such as sofas, padded chairs and padded headboards. 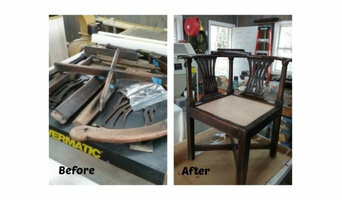 For all other pieces of furniture that could be repaired or restored, there are New Orleans, LA furniture restoration specialists to help you. They can help you upcycle that outdated sideboard into something modern and stylish, or repair your vintage dresser for you. You may find that lots of upholsterers offer furniture restoration and furniture repairers offer upholstery services, too, but always double check the exact services they offer and if they can help you with your furniture before hiring them. Upcycling furniture saves money and waste, and is ever popular in vintage or industrial styled homes, so consider upcycling any old furniture you find, with the help or advice or a furniture restoration specialist, if you want to add a bit of recycled charm to your home. 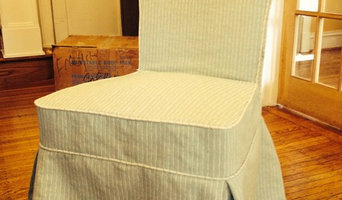 Find furniture upholsterers in New Orleans, LA on Houzz. 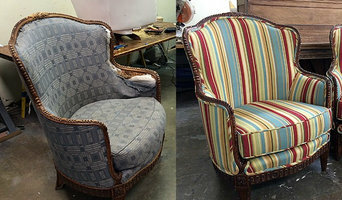 Narrow your search in the Professionals section of the website to New Orleans, LA upholstery and furniture restoration. 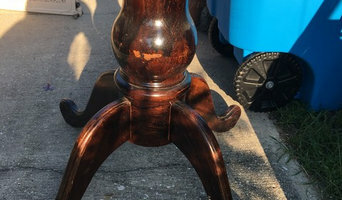 You can also look through New Orleans photos for projects similar to yours, and contact the upholsterers or restoration specialists for information.